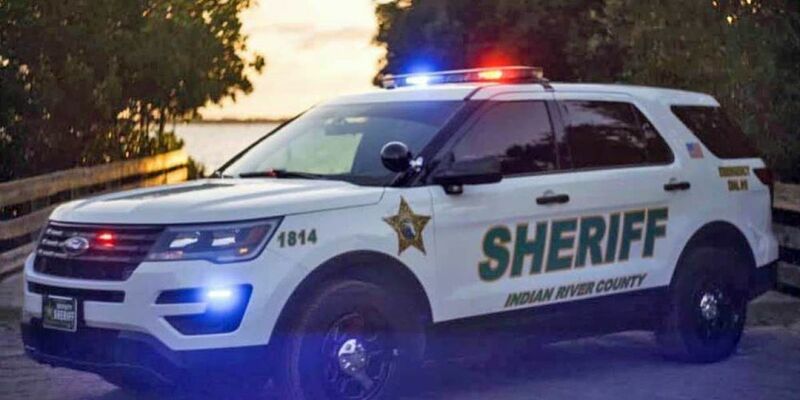 FELLSMERE, Fla. — The Indian River County Sheriff's Office said human remains were found buried in the backyard of a home Wednesday during the execution of a search warrant in Fellsmere. A SWAT team executed a search warrant at a home in the 12900 block of 100th Lane in Fellsmere. Detectives said they were aware that the residents of the home had previously supplied drugs to Brandon Gilley, an Indian River County man missing since last year. Heriberto Gamez, 31, and Selena Rodriguez, 23 were both arrested in the case. The sheriff's office said Gamez had two outstanding warrants for possession of marijuana and possession of a controlled substance. He was also charged with an outstanding felony warrant for violation of probation from Brevard County. Selena Rodriguez Rodriguez was charged with possession of less than 20 grams of marijuana and possession of drug paraphernalia. During the search, investigators said cadaver dogs alerted them to an area in the backyard of the home. Detectives probed the ground where the dogs alerted them, prompting them to begin digging. After several hours, detectives uncovered the skeletal remains of a human about 3 feet below the ground. Details about the identity of the body are unknown at this time. The sheriff’s office did not offer a time frame on when the remains would be identified.